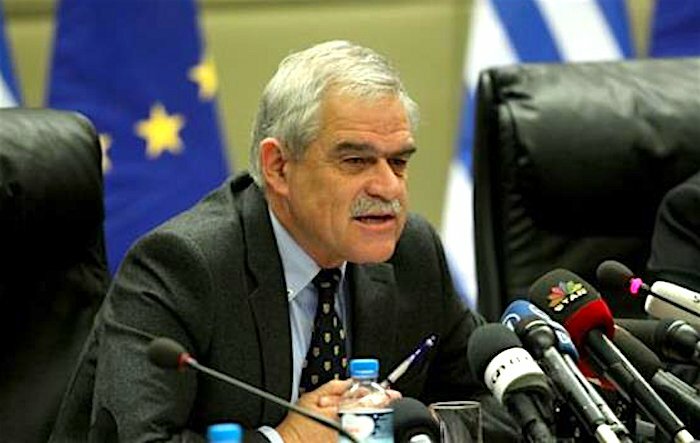 There is no indication that Greece is a target for a terrorist attack, but the “lone wolf” hit scenario could not be excluded, said Deputy Citizen Protection Minister Nikos Toskas on Sunday. The Greek official spoke to national broadcaster ERT, where he commented on the recent deadly attacks in Spain, leaving 14 dead and more than 130 injured. “Greece is a pillar of stability, security and peace, compared not only to the region, but to the rest of Europe too,” Toskas said. “Our Services, all Services, Police and Intelligence Services, cooperate with the Intelligence and Police Services of other European countries, to prevent such events,” the minister added.